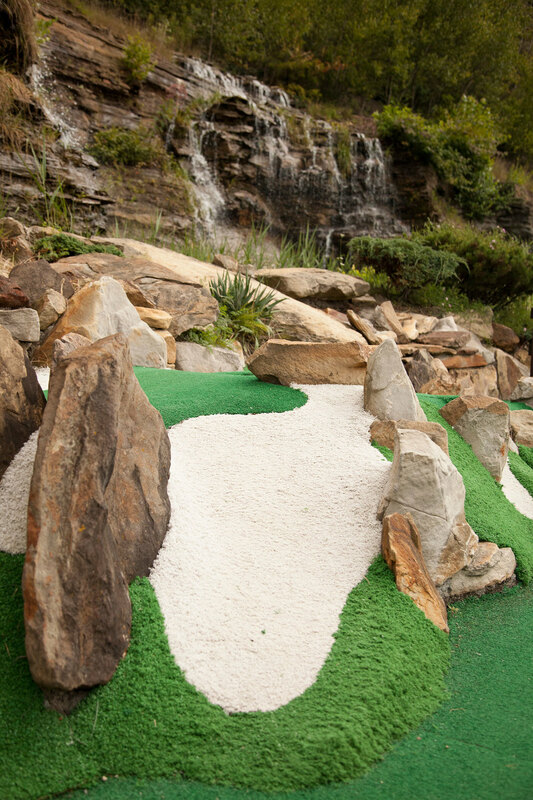 This breathtaking 18 hole course provides challenging fun for the whole family. Cascading waterfalls and a large pond are the backdrop for this rustic and picturesque course. Enjoy beautiful landscaping and scenery to take in while you are golfing. Stop by our pond and feed the variety of colorful fish. 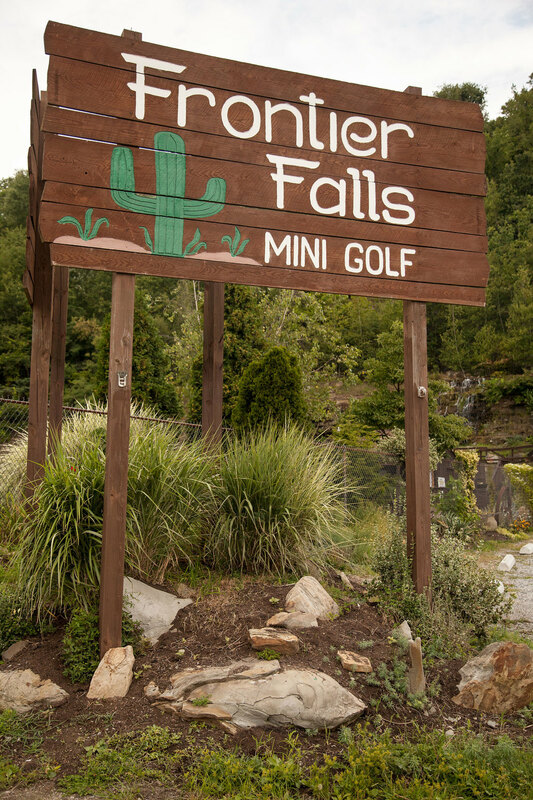 Frontier Falls provides a miniature golf experience that's enjoyable for all ages. 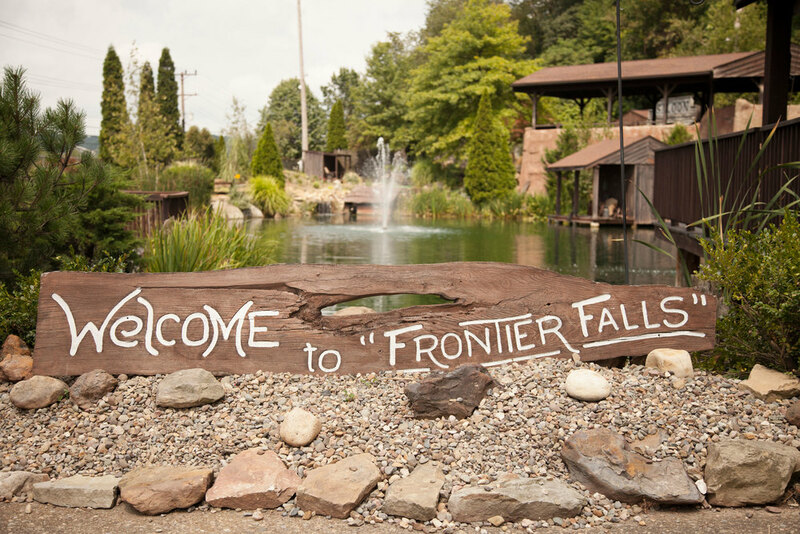 Located off Route 65, Frontier Falls is conveniently located in Rochester, Pennsylvania. Have a question? Feedback? We'd love to hear from you! Please fill out the form below, or call us at 724-775-9447. Thank you for your message! We'll be in touch within 48 hours. 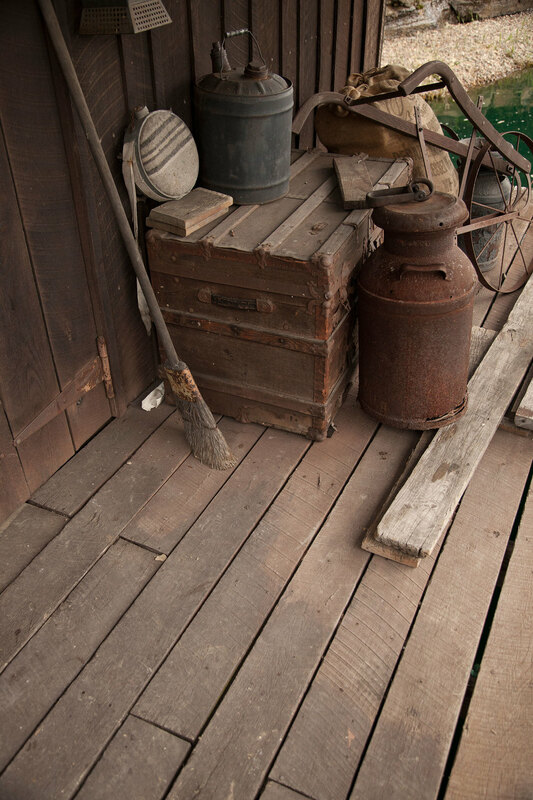 If this matter is urgent, please call us during normal business hours at 724-775-9447. New Coupons Available Soon. Check back often!